Technically speaking, sundowners are a South African tradition of British origin, but that certainly hasn’t stopped us from adopting the ritual, modernizing it, and indulging in it just about everywhere we travel. Aboard a luxury yacht charter in Antarctica, whilst enjoying the sights and sounds of the Amazon rainforest, or to congratulate ourselves on yet another successful Inca Trail to Machu Picchu. More often than not, the sundowner is a local concoction (we consider that ‘cultural immersion’), served alongside some of the most breathtaking scenery on the continent. 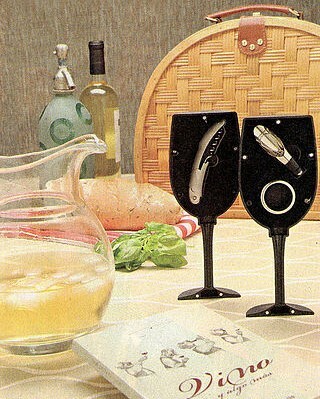 After all, savoring a delectable cocktail in some windowless hotel room just doesn’t have the same euphoric effect! To this end, we’ve compiled a list of the most delicious drinks you can enjoy in South America, and we’ve even included our favorite places to enjoy them. Our caveat? Drinks must be local specialties (no G&T thank you), may or may not contain alcohol and, perhaps most importantly, must conjure up warm and fuzzy wanderlust feelings at the mere memory of them. 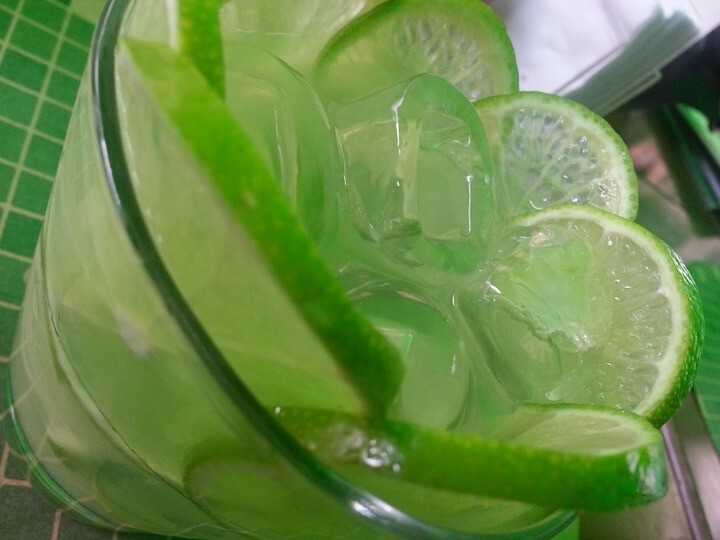 Treat your taste buds to their own vibrant carnival by indulging in a mouthwatering authentic caipirinha made from cachaça, sugar and lime, the only way it’s meant to be enjoyed: in the rooftop bar of Rio de Janeiro’s Belmond Copacabana Palace. 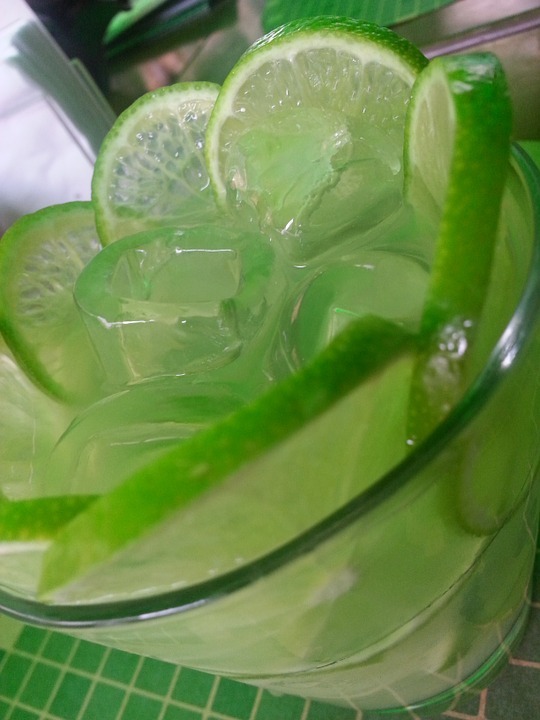 Being one of the most exported South American cocktails, caipirinhas need very little introduction, except to say that no matter how many times or places you’ve tried them, nothing beats enjoying them a la authentique. 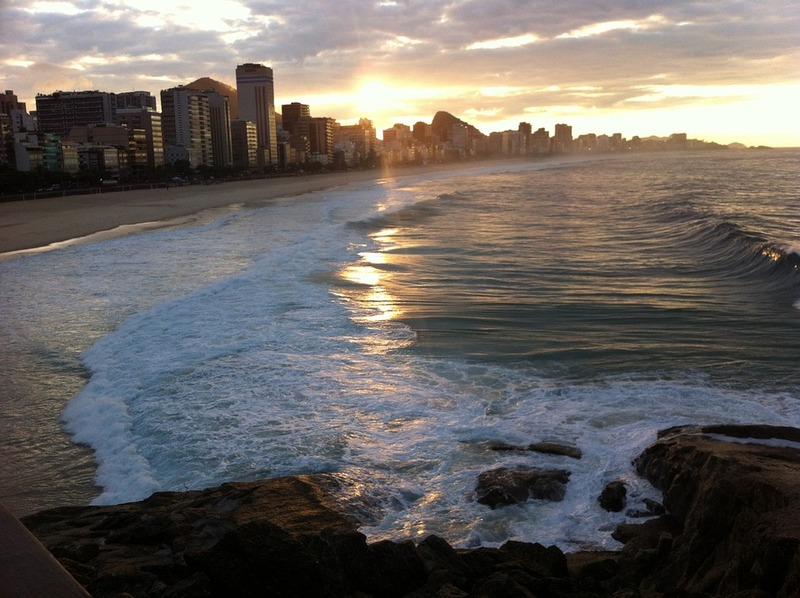 In a city with such a striking cityscape and endless stretches of picturesque beaches, it’s no surprise to learn that Rio is brimming with amazing bars and sundowner spots, yet very few can rival the pizzazz of the Palace, often dubbed the most famous and best hotel in the entire continent, attracting the rich and famous for almost a whole century. Expect your refreshing caipirinha here to cost you a small fortune (only hotel guests are allowed at the bar) yet as you cast your eyes over a glowing Copacabana Beach and her stunning headlands, you’ll (almost) forget all about the bill. We don’t often enjoy cocktails in one of the world’s most coveted hotel rooftop bars, but when we do, we claim it’s ‘research’, charge the boss for the expense and write blog posts about them. If that’s not commitment to our job, then we don’t know what is! 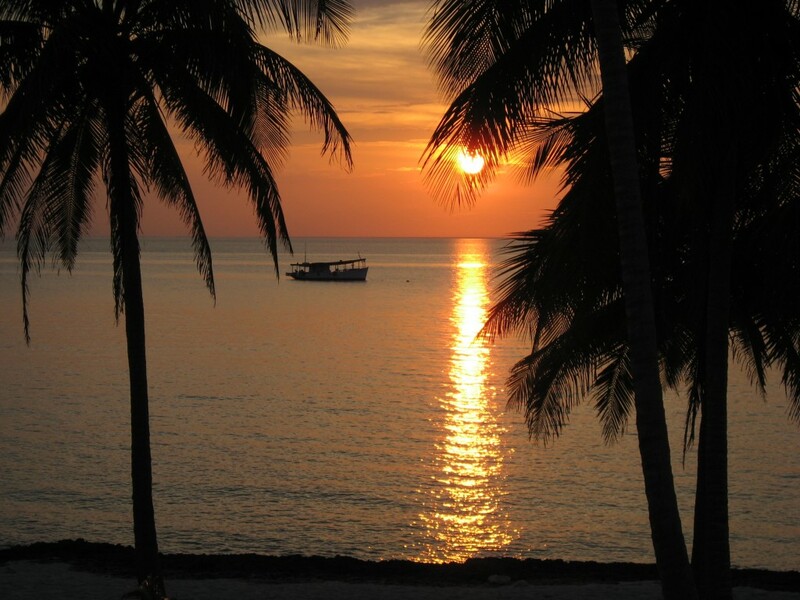 Luxurious and unforgettable sundowners don’t always have to cost a fortune, nor do they always have to be enjoyed in some swanky bar. When in Peru, head to Huacachina, in the heart of the desert south of Lima, and you can savor a thirst-quenching pisco sour atop a picturesque sand dune, all the while watching the small oasis come to life with a kaleidoscope of incredible colors. 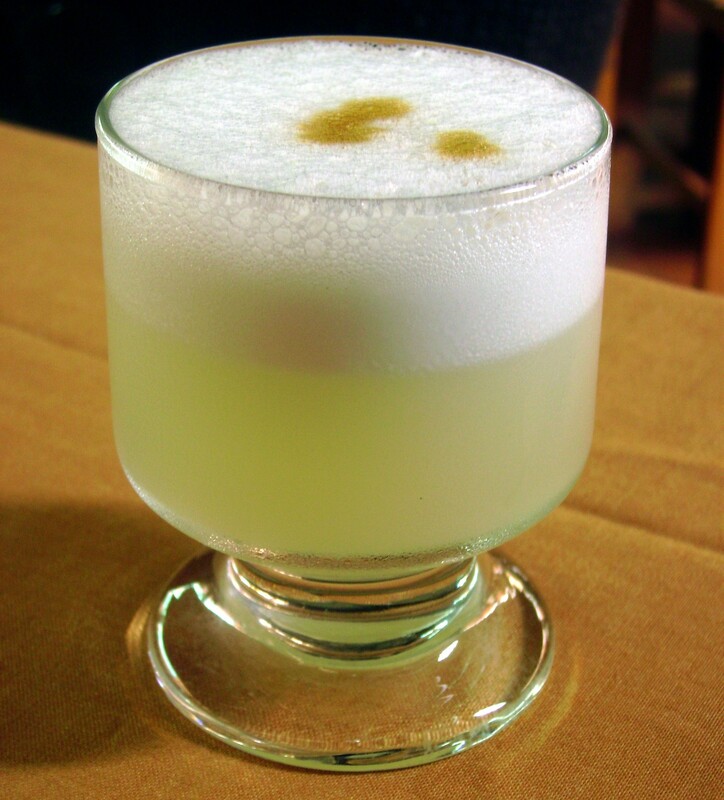 Pisco is a grape brandy native to both Peru and Chile and although it has quite a smooth taste it’s combined with citrus juice, a dollop of beaten egg white and bitters, for a refreshing and rather addictive taste. Granted, dragging yourself uphill on a fine sand dune while holding a Pisco sour in each hand is hard work…but boy will it be rewarding. Argentina’s lake region is an incredibly romantic place, boasting more magnificent scenery than you could ever enjoy in an entire lifetime. Argentina, since you ask, is also home to some of the best wine produced in the world, so it would be a travesty not to enjoy a sundowner glass of superlative vino in one of the most splendid places on earth, wouldn’t you agree? The country’s best drops can be enjoyed absolutely everywhere, with Argentina boasting numerous wine-growing regions and the fifth largest wine producing industry in the world. In 2010, the government named ‘wine’ as Argentina’s national alcoholic beverage, and we’re more than happy to help propagate that bit of news. One of our favorite places to enjoy a glass of tinto is Bariloche, an immensely quaint city set on the shore of the glacial Nahuel Huapi Lake in Patagonia, and framed by spellbinding snow-peaked Andes. Although Bariloche has quite a few very lovely lakeside bars and restaurants, we prefer to head up to our favorite lookout instead, where the views are gloriously far reaching. Punto Panoramico Mirador & Bar (on Ruta 77 of the Circuito Chico) is awash with tourists during the day (literally busloads come up for coffee, empanadas & prime views) and it’s true that the vista from here is amazing at any time of day. Yet head up at sunset and it’s just another entrancing world. Claudio, at Punto Panoramico, can entice your taste buds with a wide selection of blends from Bodega del Fin del Mundo, Patagonia’s most awarded winery. Scrumptious drops include Malbec and a special reserve blend that’s just delightful. There are some great beers to be had in Uruguay, a South American country that doesn’t get nearly as much attention as it should. Or maybe that’s a good thing. Ask anyone who’s been and you’ll notice their eyes light up immediately. This little gem of a place may be dwarfed by its highly famous neighbors, yet has plenty of treasures to offer too. 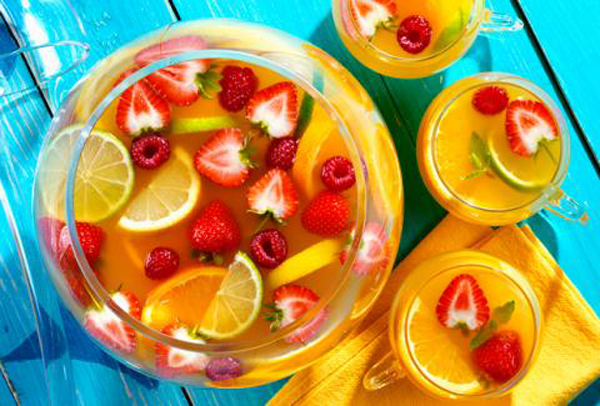 One of them is clerico, a white wine version of fruity Sangria (or Sangria blanco) that’s as deadly as it is delicious. That is, you don’t realize how potent it is until you try to stand up after the third glass. 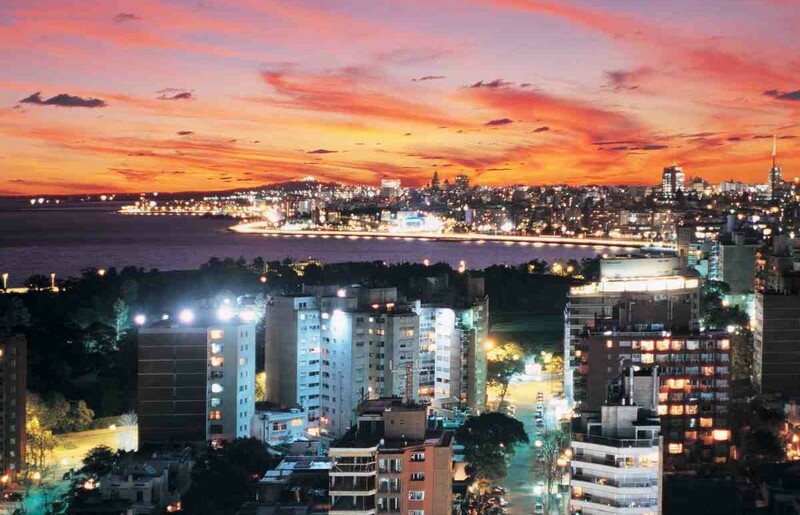 The capital city, Montevideo, is actually renowned as a foodie’s paradise and boasts many excellent and trendy bars and cafes too, yet many are either underground or in inconspicuous street corners of Old Town. For your ice cold clerico, however, we’ve got to find you a great view to match. Head to uber-popular Hemingway for your icy clerico and splurge just a little for the most imposing views of this great-looking city. Right on the tip of Punta Gorda, on Plaza Virgilio, Hemingway boasts a sensational position and the views are simply spectacular. The food is not, by the way, so feel free to sip your sundowners here, but do head elsewhere for dinner. 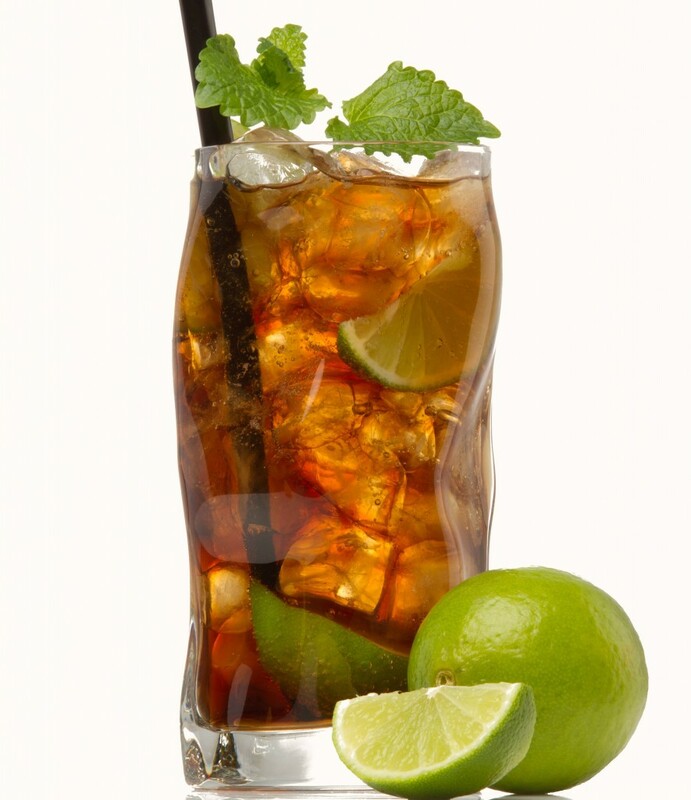 You don’t need to travel to Cuba to enjoy a lip-smacking Cuba Libre…although you certainly should. The most proliferate sundowner in South, Central and probably North America too, the Cuba Libre is not just a great sundowner, but a whole philosophy and, as far as we know, it’s the only sundowner with any kind of political agenda! Rum and coke, as the northerners prefer to call it, is a concoction believed to have been invented in Havana, Cuba at the turn of the 20th century. Traditionally made with light rum, a dash of lime and cola, the Cuba Libre is served in a highball glass with a wedge of lime. Excellent Cuba Libres can be had at Jack’s Bar in Cusco (where the drink is 1/10th coke and 9/10th rum and happy hour runs for 3 hours), at the Radisson Hotel in La Paz (where 2-for-1 specials are offered between 6pm and 8pm) and at the Bungalow 6 Lounge Bar in Quito, where the burgers are as popular as their freedom-fighting cocktails. But why not gift yourself a once in a lifetime adventure instead? Head to Havana, Cuba on an 8-day Cuba Libre Tour and take your tastebuds on a superlative journey of discovery. You can savor great variations such as the Cuba Pintada (which mixes coke with club soda) and a head-spinning mix made with 75% high-proof Bacardi Rum, called a Cuban Missile Crisis. And wouldn’t that alone be worth the adventure?